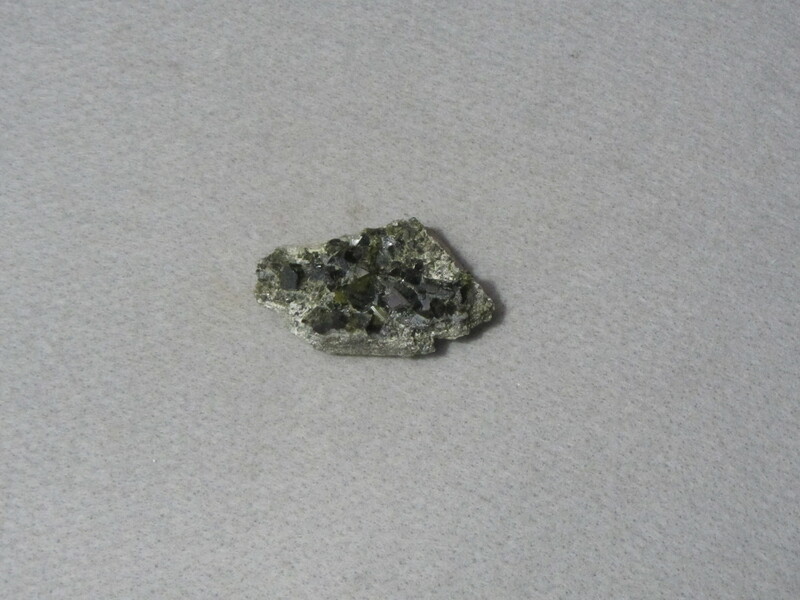 Roger's Minerals - Epidote - 6x3x1cm, crystals on matrix - Ouray Co., San Juan Mountains, Colorado, USA. Ouray Co., San Juan Mountains, Colorado, USA. albite. St. John's Bridge, Portland, Oregon, USA. Bakersville, Mitchell Co., North Carolina, USA. Green Monster Mountain, Prince of Wales Island, Alaska, USA. pumpellyite. Keweenaw Peninsula, Michigan, USA.